This year I have been very fortunate to be able to participate in a Sister Cities Marathon exchange program. The goal of the program is to foster world peace through common interests and increase cultural awareness. We stay with a host person or families and enjoy sightseeing, taking in a culture different to our own, adventures and of course a race. As runners we know how awesome the running community is. ​This belief was only strengthened this past week. 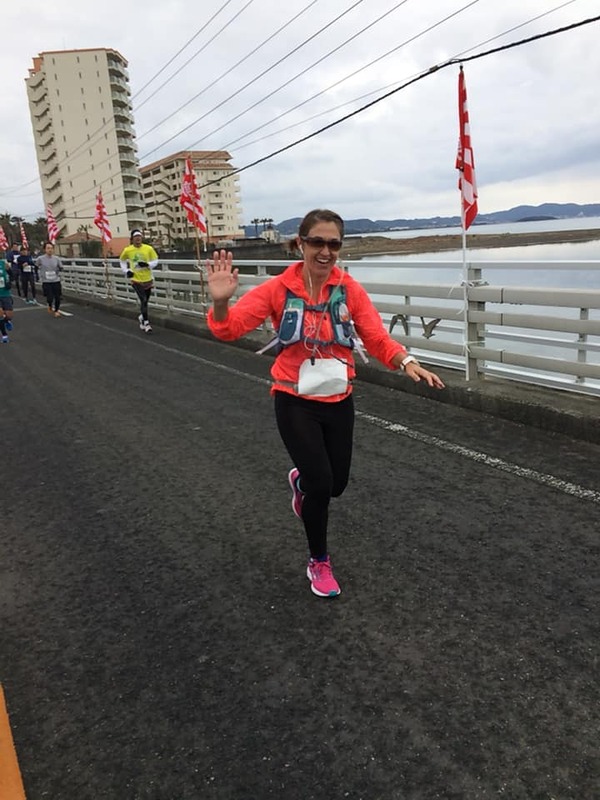 In Tateyama in January the marathon was a freezing cold day with moments of rain (I fortunately missed the rain) my host family drove around parts of the marathon course to cheer me and other sister city runners on. There were 4 runners from Port Stephens and 4 from Bellingham. Those of you who have run the Wakashiro Marathon can understand how mind blowing it is that they were able to navigate the blocked streets to do this. This marathon is just simply amazing. 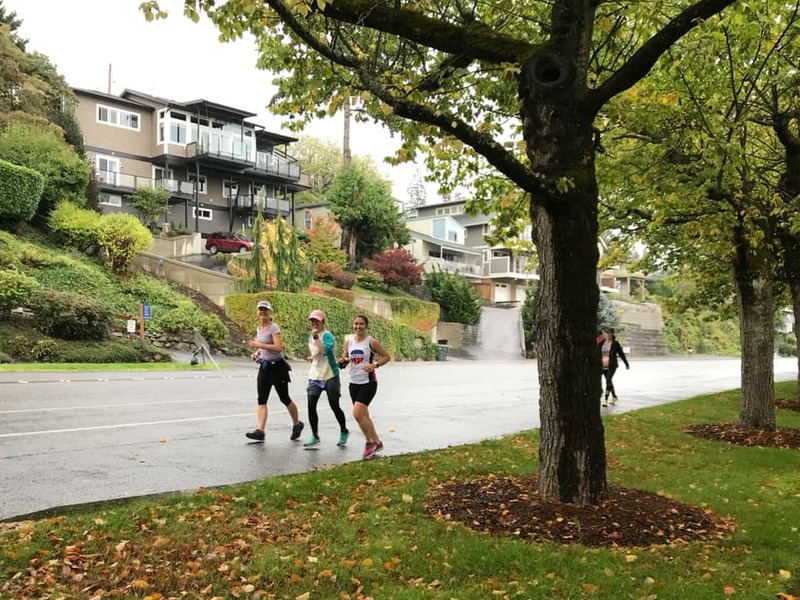 The course is lined with local support the WHOLE way around. The aid stations offer hot food, hot barley tea, some sort of magic spray to make the pain in your legs disappear among the other refreshments you will find along a course. There I met some of the most wonderful people and certainly have forged lifetime friendships. Another wet and cold day (maybe it’s me, Fiji was wet too). I pulled the pin on the Marathon in enjoyed the Half Marathon. Again 4 runners from Australia and 2 from Japan. The start of the marathon was like nothing I have seen. A blessing and dances from the Lummi as the marathon start is on Lummi Nation, a Native American community. We were set up and welcomed in the most beautiful hall. I witnessed an 80 year old man start (and then saw him at the finish) start his 470th marathon. I was joined from a friend whom I met in Tateyama for the last 2.5 or so Miles. He came out to run with me in the rain in between moving house. I ran an average time (jet lag level was extreme at this stage) but after a short wait we found Nami the marathon runner from Tateyama. Together with her host family we ran the last 5 or so Miles of the marathon with her, PB and all. There was a brass band roughly near half way providing entertainment and the best post event area I have seen. Food vans, beer hall and an awesome live band that carried on through the day. This year Tateyama and Bellingham runners came and experienced our winery run and toured around Port Stephens. Everyone was talking about the new course this past week. 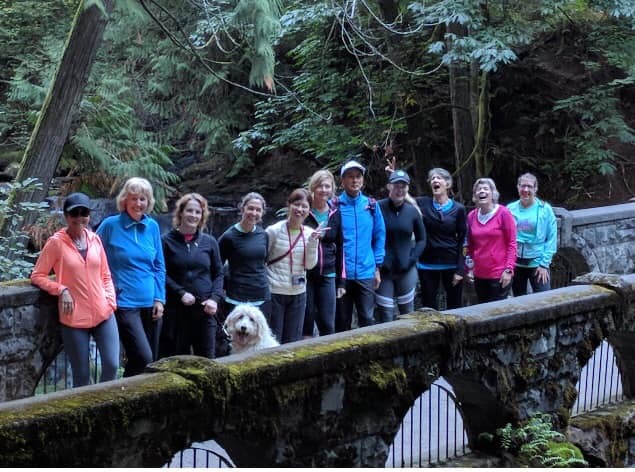 They loved the scenery and seeing some of native animals (kangaroos) just randomly out on course and they are already calling for applications for runners for the 2019 Winery run. ​It’s pretty amazing the opportunities you get and the places you can see enjoying something we all love. ​If you’re still reading.... thank you and thanks for allowing me to share. 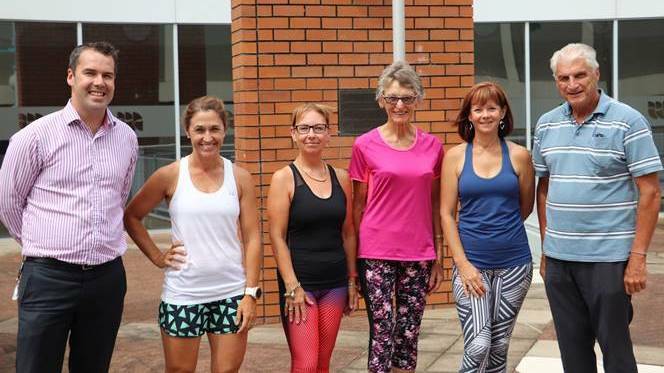 Four Port Stephens women will join a cultural exchange when they line up with nearly 10,000 runners in the Wakashio marathon on January 28. Amanda Russell from Raymond Terrace along with Corlette residents Margaret Lewis, Jenny Patten and Ann Lees, were selected to take part in the exchange, which will see them enjoy four days in Tateyama, near Tokyo from January 25. ​The annual marathon exchange is organised through the Port Stephens Sister Cities Committee with financial assistance from Port Stephens Council. The runners will be put up in homestay accommodation to experience the Japanese way of life. 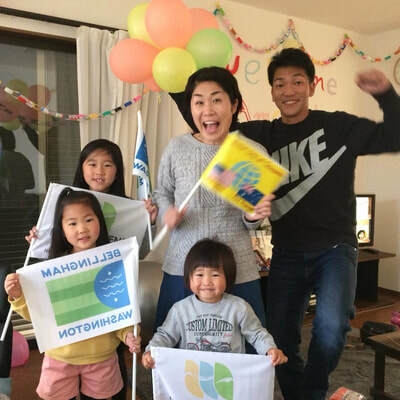 “Our local runners will be participating in the Wakashio Marathon, an annual event attracting more than 9,000 participants from around the world,” Port Stephens Sister Cities Committee chairman Nigel Dique said. Port Stephens mayor Ryan Palmer said the exchange is an important part of Port Stephens' relationship with Tateyama. He said the women would make excellent ambassadors. "Tateyama has been the sister city of Port Stephens since 2009 and the marathon exchange is an important part of our long-standing friendship, with participants from Port Stephens invited to send runners each year,” he said. Mayor Palmer says the Sister Cities Committee is invaluable to this exchange program. "It’s a credit to the Port Stephens Sister Cities Committee that we have such strong ties with Tateyama, as it has worked tirelessly to maintain connections with our sister cities," he said. "I’m proud that council has been able to make a contribution to our representatives and I'm really looking forward to hearing about their trip when they return," he added. Council and the Port Stephens Sister Cities Committee provided each participant with $300 to help cover airfares, passport costs, meals and other travel costs.